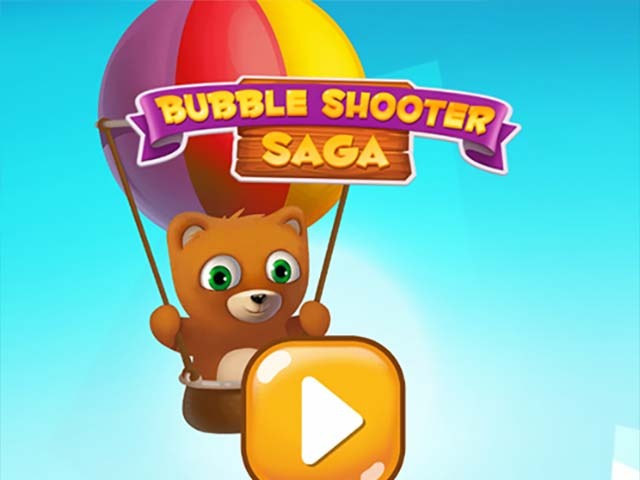 Bubble Shooter Saga is the latest and greatest of the famous bubble shooter type arcade games. Once you start playing it, you won?t stop until you finish all its 75 levels. The goal of the game is to help the cute, little teddy by collecting items he wants to have. 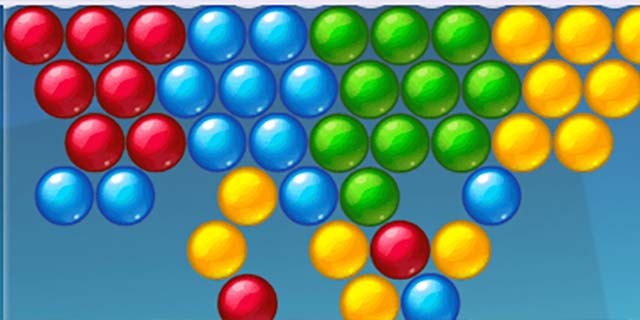 The items are hidden among colored bubbles. Each level features fresh ideas and a different layout so every level is a fun experience. Hit at least two or more colored bubbles with a bubble of the same color to get remove them from the board. The more bubbles you manage to destroy with one shot, the more coins you get. You can use the coins to buy boosters which will help you to beat the level and help the cute teddy. 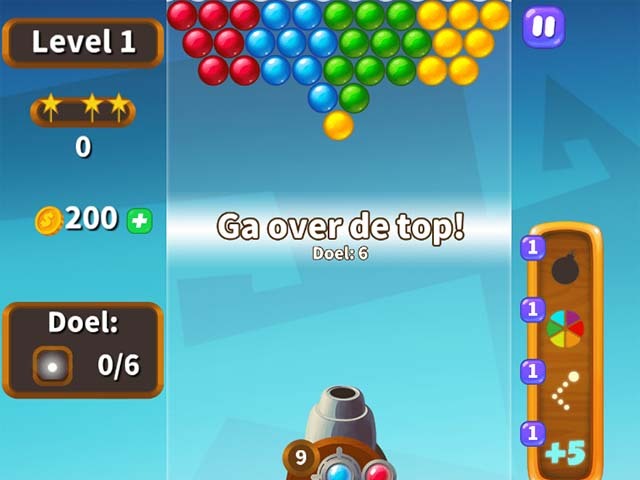 Play Bubble Shooter Saga now for free, it takes the popular bubble shooter genre to a new height!